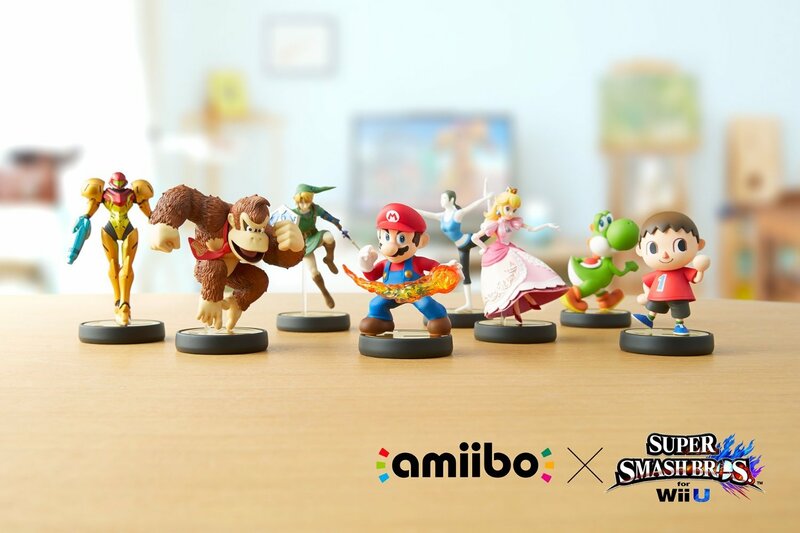 Nintendo’s interactive figurines are on their way so I thought I’d go ahead and knock together a thread with all the info released so far. Bound to be a few confused parents (and gamers) out there in need of help! With Nintendo struggling to craft their wares in HD and the Wii U being all but abandoned by the big publishers, the Japanese power-house has been forced to reach out to developers and hand them the reins to their biggest IPs in order to secure the support the console badly needs. Iwata-san hinted at this new strategy in a Nintendo Direct in 2013, and Hyrule Warriors is the first game to emerge from one of these new partnerships. I make a point of abstaining from reviewing a game until I’ve finished it, or at least got to a point where I’ve seen all it has to offer. I wasn’t expecting this to take so long with Ni No Kuni, but here we are, a good 18 months after it was released in the UK, and I’ve finally finished this wonderful game. There are many events I never thought I would ever witness in a video game. Mr T skateboarding in the park wearing a pirate outfit. Conchita Wurst and Spongebob Squarepants engaging in a rap battle dressed as chickens. Will Smith dreaming of being Miss Piggy’s key ring. All of these, and many more, happened within my first few days playing through Tomodachi Life. To label Nintendo’s new life-sim as weird doesn’t quite do its zany gameplay and scenarios justice. It’s simply the most bonkers game I’ve ever played. We’ve had a lot of fun already with Mario Kart 8’s video editor. Here are a few of our highlights so far! So here we are. In our hands lies Nintendo’s latest instalment in the insanely awesome karting series that has defined the whole genre, and lead the pack since its inception on the SNES in 1992. Each game has been a massive system seller, and never have Nintendo needed that to be more true than with the Wii U version, cunningly titled Mario Kart 8. The jump to HD may have taken longer than anyone, Nintendo included, had expected or hoped, but the result is one of the best games in the entire series. This year’s E3 is one of Nintendo’s most important. They need a big show, not just to help the ailing Wii U, but to reinstall confidence in the minds of the gaming public and media that they still have a major part to play in the industry. We’ve put our collective heads together to come up with the most wonderful E3 line-up we can dream up. Some are a real possibility, others are just whimsical fantasy, but at this stage no one outside Nintendo knows exactly what they’re going to show off at E3. 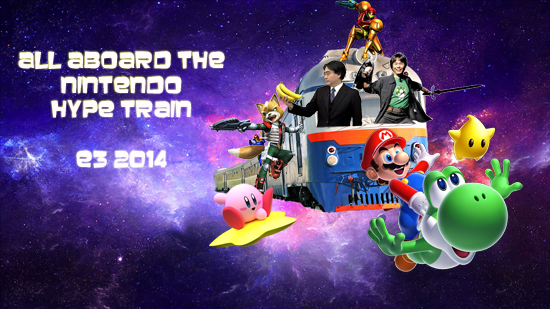 Ladies and gentlemen, the hype-train is now ready to depart from platform fun. Capcom have released a remastered version of the NES classic, complete with that awesome theme tune. Sing along now: Life is like a hurricane, here in Duckberg. Race cars, lasers, aeroplanes, it’s a duck blur. Might solve a mystery, or re-write history. Duck Tales woo-hoo! Announced alongside the Wii U, Traveller’s Tales first open-world LEGO game provided an early glimpse of what the new console was capable of and showed Nintendo was willing to court third-party support. It may have slipped from bolstering the Wii U’s launch line-up but has the extra development time helped its cause? Check out our review to find out. Mario Tennis on the N64 was one of my favourite sports titles back in the day. Have Camelot conjured up another ace here, or is it a double-fault?